Easter Grass at Goodwill: Buy. Or Buy Not. There Is No Save. AS YOU KNOW, the Easter Jedi will soon be here, and good little boys and girls their Easter baskets give them he will, mm! 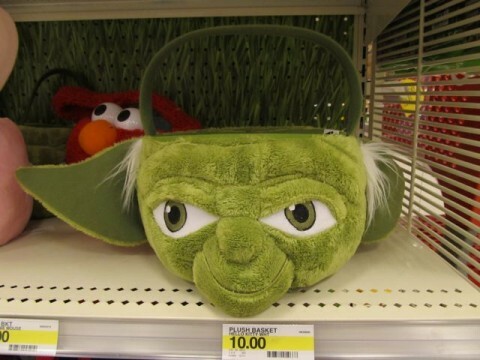 But you already blew $10 at Target for the sacrilegious and ridiculous – or as I say, sacridiculous – plush Yoda basket; you’re going to want to save some money on the grass to put inside it! But where to go? Sure, you can continue with the theme and get swamp grass for free on Dagobah but who wants to drive that far? Solution: Goodwill! Or as Yoda would say, Willgood! Mm! 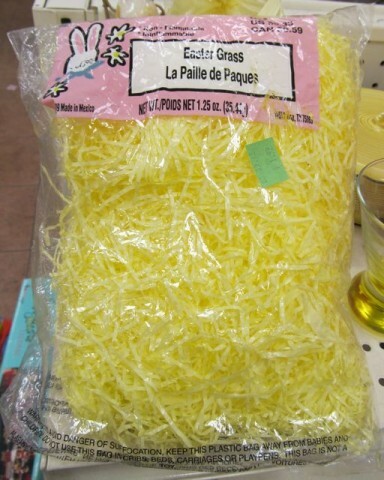 Why, here’s a bag of Easter grass that I found at my local Goodwill thrift store and it’s just what you’ve been looking for! 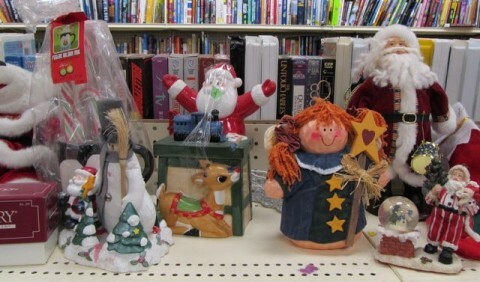 And you know you’re saving money buying it at Goodwill! Right? …Right?! Holy Christ! And I do mean that, here, in an Easter-themed blog entry more than ever! A buck ninety-nine?! For a dingy old bag of Easter grass that someone donated?! Look, I hate having to be the one who points this stuff out. It pains me, really. You know me, I love Goodwill. So it just kills me to have to point this stuff out. Hoo boy. 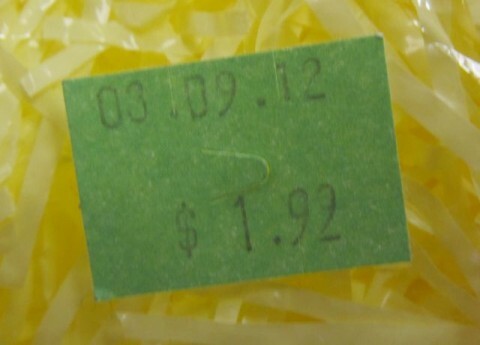 As you can plainly see, this Easter grass originally retailed for 33¢. Thirty-three cents. 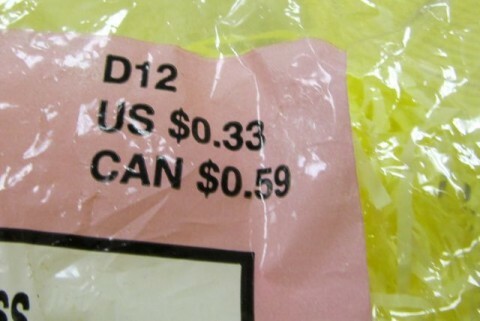 But Goodwill, in its infinite wisdom, has decided to charge us SIX TIMES that amount. Hell, for that price, you better be able to smoke it. By the way, my attorney cautions me to remind you to please not smoke plastic Easter grass. However, the good thing about the particular Goodwill where I found this is that it just happens to be directly next door to one of my other favorite retailers – yes! – the 99¢ Only Store. 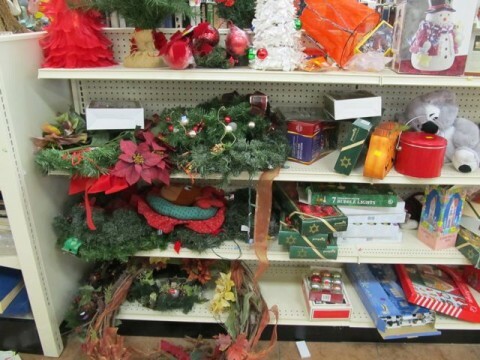 Just hop your way down the seasonal aisle and what do you find? 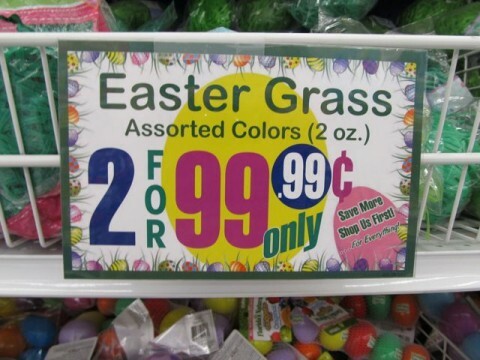 Friend, I suggest you buy your Easter grass here. But don’t feel bad that Goodwill isn’t getting your business on this one! Because right now, at the beginning of April, they’re your one-stop shop for everything you need for that other upcoming Christian holiday! Only 266 days shopping days left, folks! Posted by Ted on April 2, 2012, 2:47 AM.